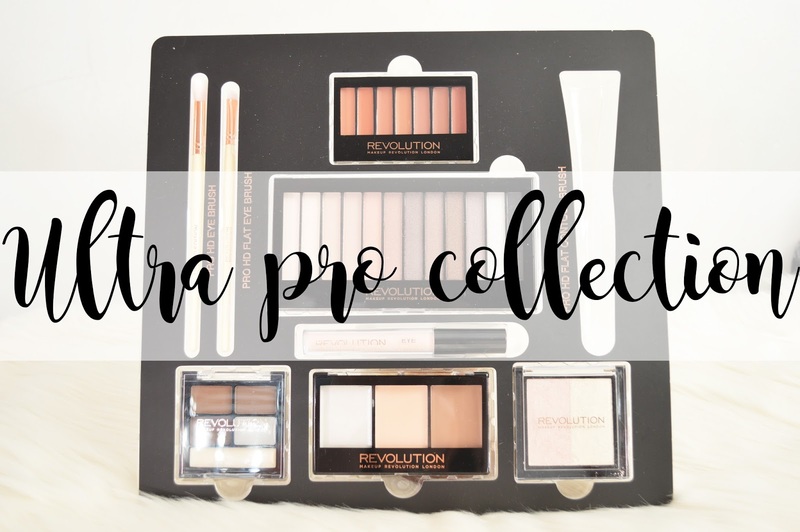 Today I'm going to be sharing with you the Makeup Revolution Ultra Pro Collection. Unfortunately this product is out of stock over on the Superdrug website, however they could potentially get it back in stock! You just never know. I actually bought this for £10 as it had the contour brush missing which I wasn't fussed about as I have it in my Makeup Revolution Storage Chest. 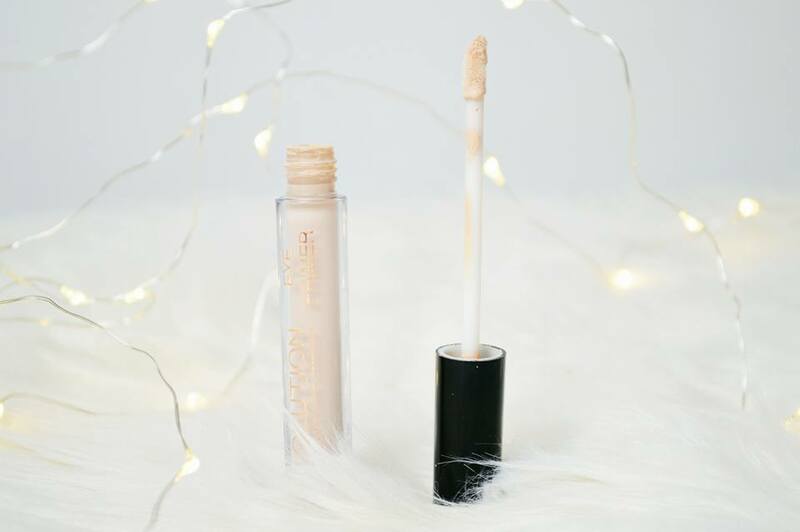 One aspect which really stood out to me in this set was actually the lip set and the highlighter too; I think both of these products are absolutely gorgeous and I cannot stop using them either! 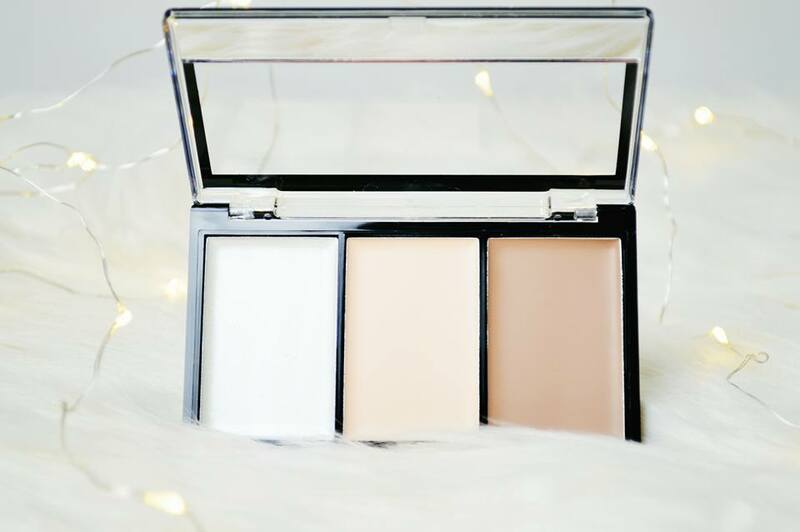 The one product I have been loving most is the highlight. I love these two shades because I've found the pink highlight really compliments my cheek bones whereas the more yellow toned highlight really brings out my cupids bow. I saw this and completely fell in love with it, just because of how stunning it looks. It's insanely pigmented, just like many other Makeup Revolution highlighters and it's a long lasting product too. The size is also great for travelling as it's not too big and chunky! However, it does mean it'll be used up a lot quicker (so please Makeup Revolution, bring this out as a singular item). I highly recommend this product! A cream contour kit, oo! I have recently started using cream contour kits after receiving one from Covershoot Cosmetics and since then I have also tried out Seventeen's cream bronzer. I generally love trying out cream products as I've found they're less drying on my skin (obviously because they're cream), but you can also apply a powder over the top to keep the cream product in place which I also enjoy. I really like this palette because not only does it include a highlighting/brightening shade, but there is a strobe/highlight cream too which not many palettes include! The contour shade isn't too warm toned, so it's ashy enough for my pale skin! I've never tried out a lipstick set before where I don't use the lipstick to apply and instead I use a brush so this was a first timer for me and honestly, I love it! 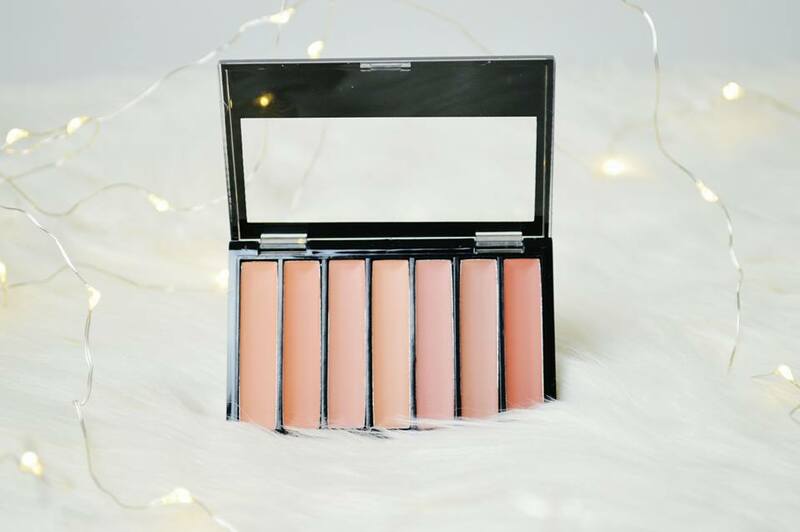 I love the shades, they are gorgeous warm toned nudes and I think these are beautiful for pale skin tones! I actually found out these are matte lipsticks which I also really like as they're not drying on the lips and they're soft and silky to apply too. They are long lasting and overall a real winner! I have been using the eye primer every single day and what a difference it has made to my eyeshadow and how long it lasts throughout the day. As I have hooded eyes, my eyeshadow usually disappears in my crease because my lids wipe it away. However, after testing this product out for a good solid two weeks, I haven't had an issue with my eyeshadow budging! I'll apply this before I do my makeup in the morning and by 9pm in the evening my makeup will still be in place; it's incredible! Just like the Storage Chest, Makeup Revolution brought out a smaller version of the eyebrow kit. This includes three different shades of brown, a clear wax and a highlight for your brow bone! The perfect handbag size eyebrow kit to touch your brows up on the go! 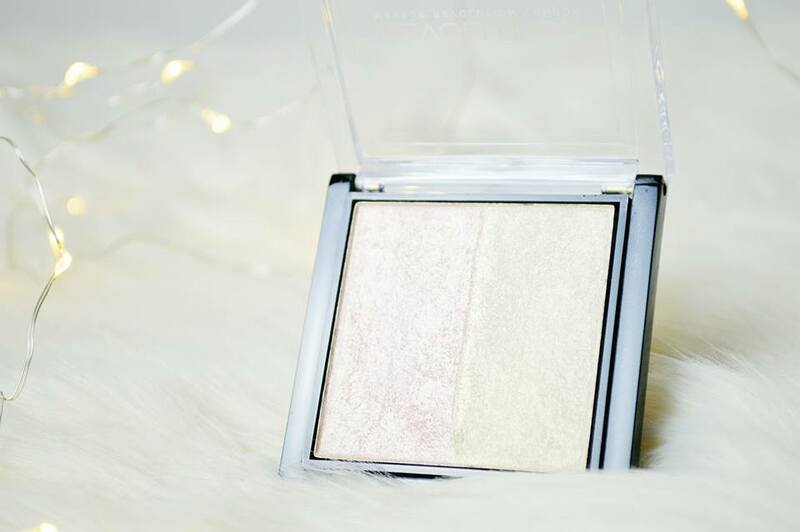 I also love the shade of the highlight in this, it's stunning! Compared to a lot of eyebrow kits, the brown shades are perfect as they're not too dark and they are not extremely powdery like many kits I have tried out! I also love this because the matte brown shades would also be perfect for an eyeshadow look! 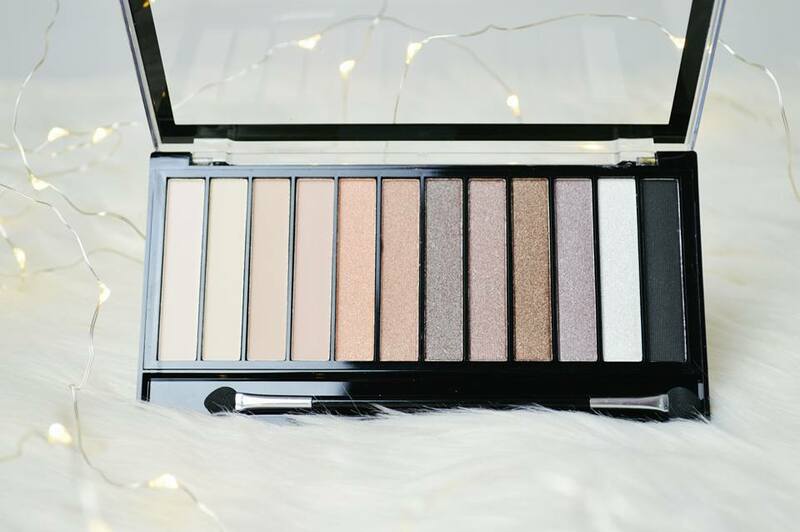 This eyeshadow palette is absolutely gorgeous, however it is very similar to many others which Makeup Revolution have brought out! But I still love it just as much. The colour's are fairly pigmented in this palette and there's a good combination of matte and shimmer shades to create a gorgeous day time look! You could even create an evening smokey eye look if this is something that you like! 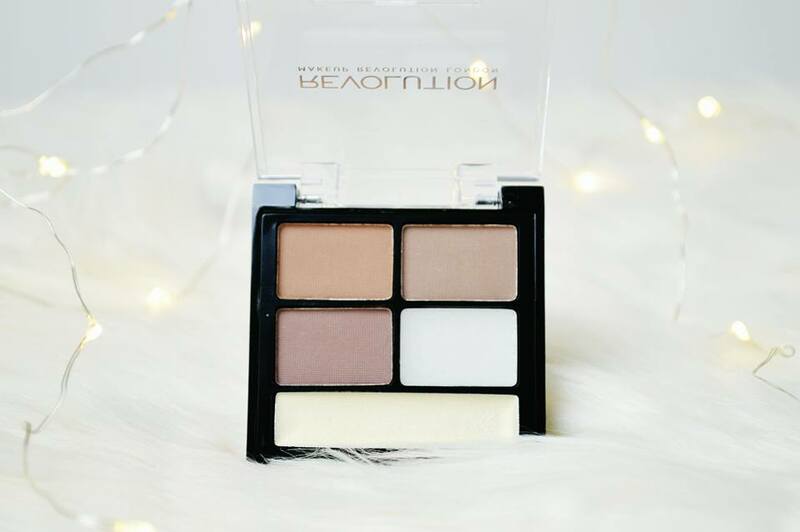 It's a very versatile palette and definitely one I'll be using everyday. 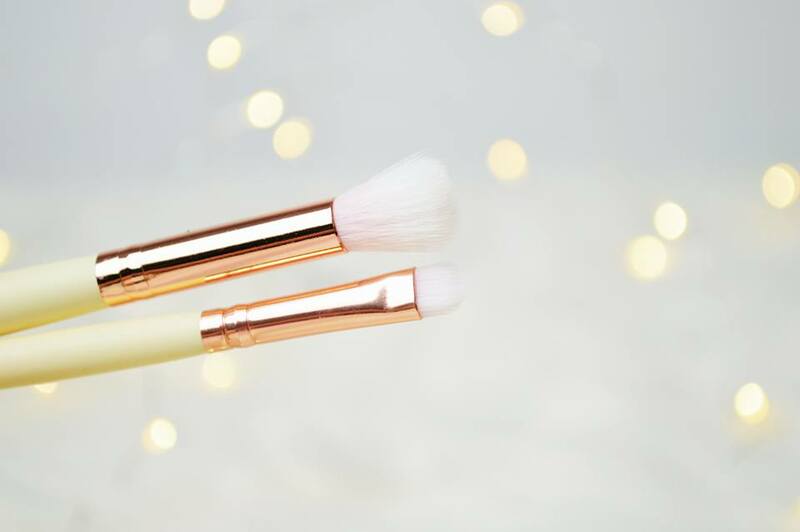 I absolutely love the brushes which Makeup Revolution brought out as Limited Edition and these two were included in the set! I've actually used the flat eyeshadow brush as a lip brush and it worked wonderfully! I have another one so it's completely fine! It's the perfect size to line your lips and cover them too. I love the fluffy brush for blending in my eyeshadow. It's the perfect size for my eyes! Did you manage to get your hands on this set? This is amazing for £10! Makeup Revolution has some really great stuff. Firstly, your photography is gorgeous! MakeUp Revolution are one of my favourite beauty brands on the high street. Their £3 highlighters are incredible. Have you tried their flawless palette? 32 eyeshadows (mattes and glitters) for £8 - seriously beautiful shades.